Choose your own experience, build scenarios, and expand your knowledge. You will be able to set your weather, build emergency situations, pick your airports and flight plan your way around the world! 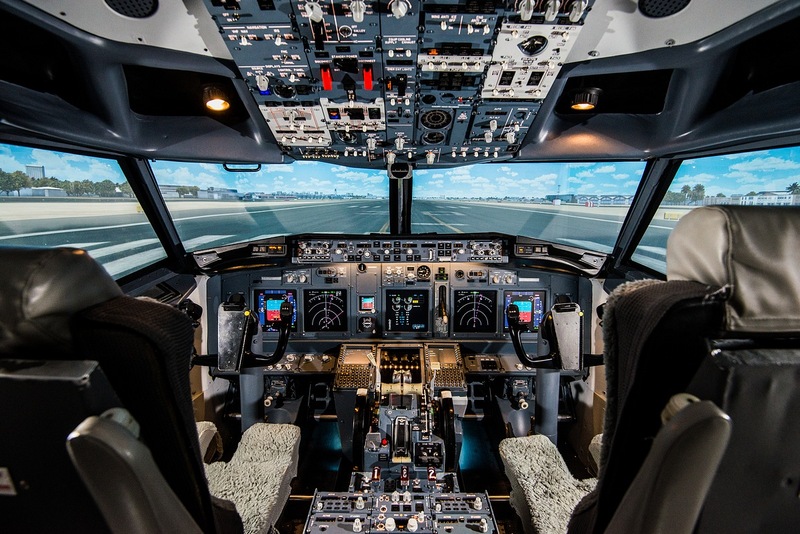 This package allows you the time to really get some in depth flight training in our simulator. You will even be able to do multiple takeoffs and landings. This flight is 2 hours. I live in Kitchener and made this a day trip for me & my two teenage kids. We had an amazing time! Staff was friendly, welcoming and they let us start early because we were there early and the group before us was done. All three of us got a chance to take off, fly for a bit and land during our 2 hours. Definitely recommend this as a super fun activity!